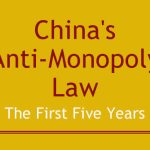 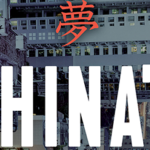 China anti-trust: Can a book make you competition law compliant? 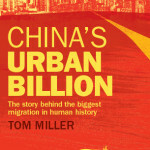 “By 2030, when China’s urban population is projected to swell to one billion, its cities will be home to one in every eight people on earth. 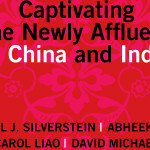 In a new book, G.E. 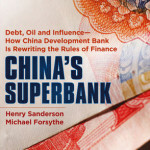 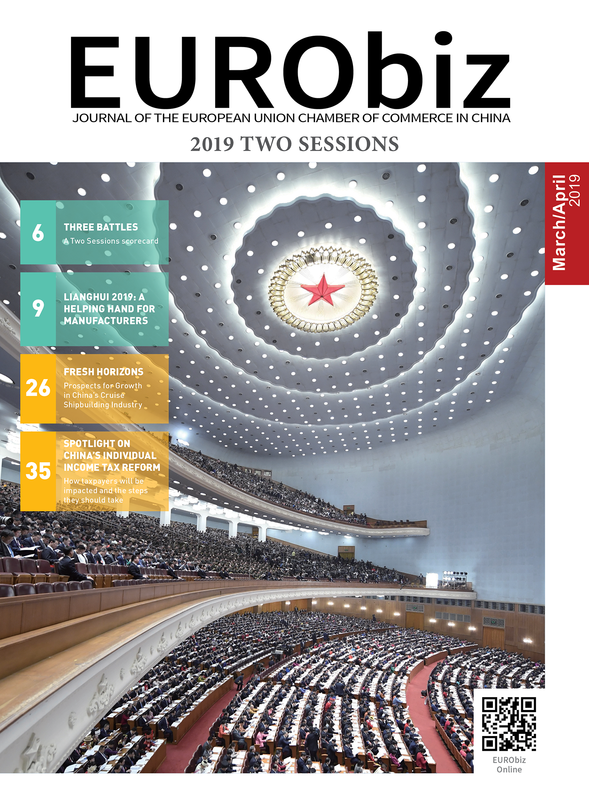 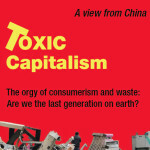 Anderson sheds light on the nature of ownership, business-government relations, central-local relations, innovative capacity and the perceived role of foreign players in China.